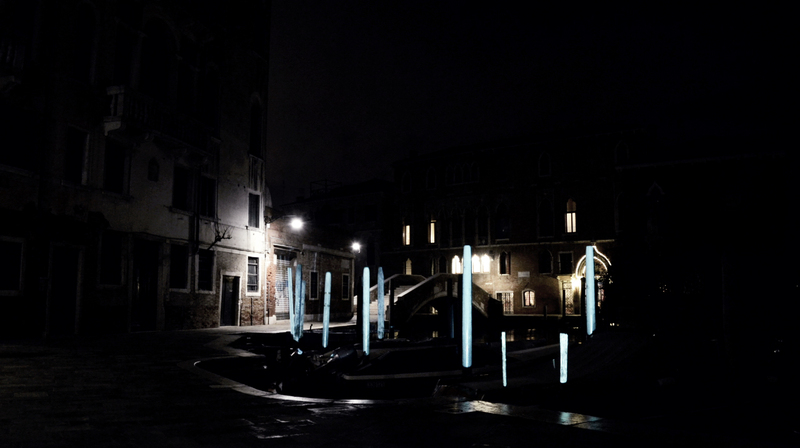 The city of Venice is a unique territory of analysis in terms of research on the relationship between individual and architectural element and that between mass and architecture of the city. 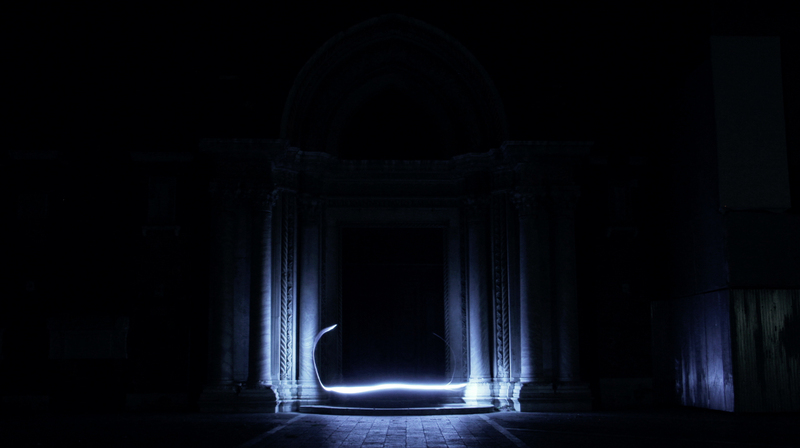 Daylight beaten tourist track alternate with an introspective and magical night desolation that distorts the perception of space and alters the time. 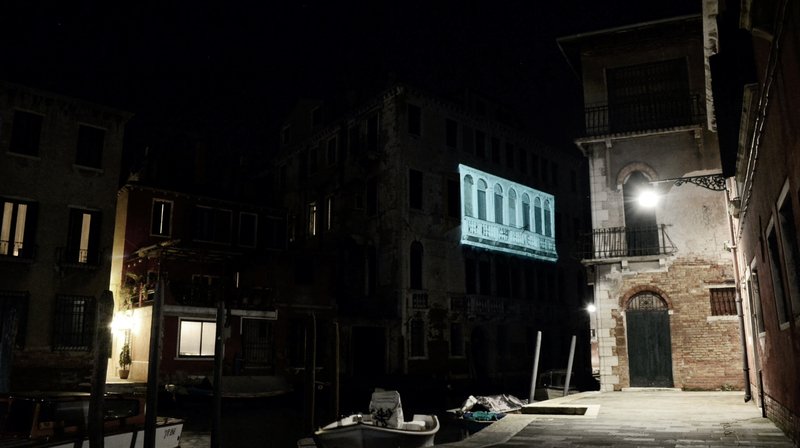 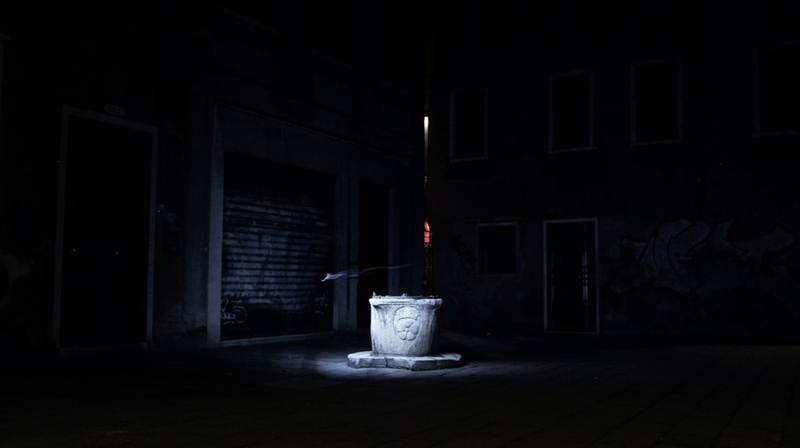 The video is the result of individual images taken for six consecutive nights in the six sestieri of Venice by acting directly on the space with long exposure techniques, light painting and projection mapping. 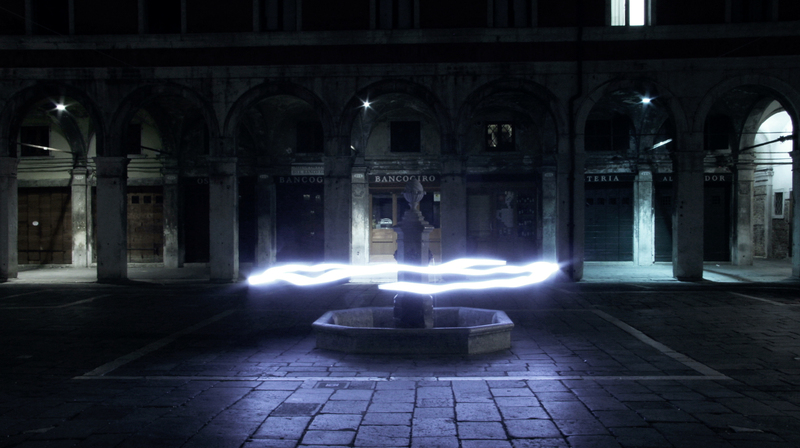 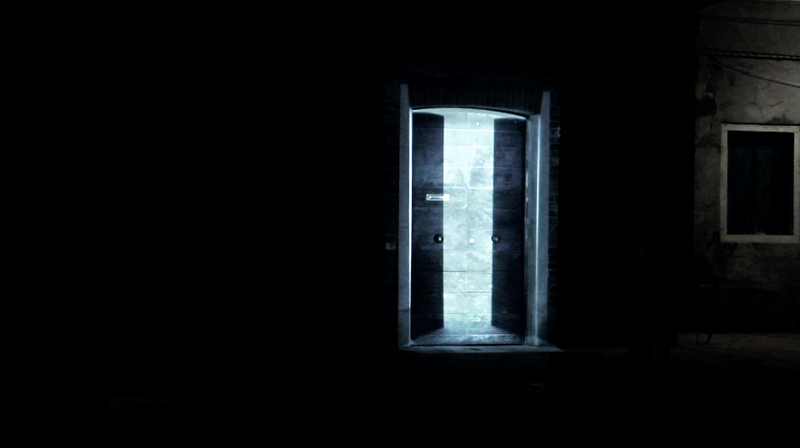 The result is a dreamlike and outstanding imagery, where the space communicates with the human absence.